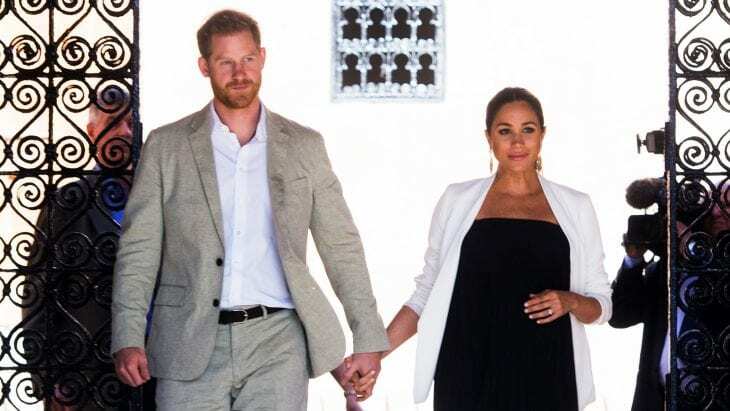 How many names will Meghan Markle and Prince Harry’s baby have? Spring is almost here, and so is the royal baby. 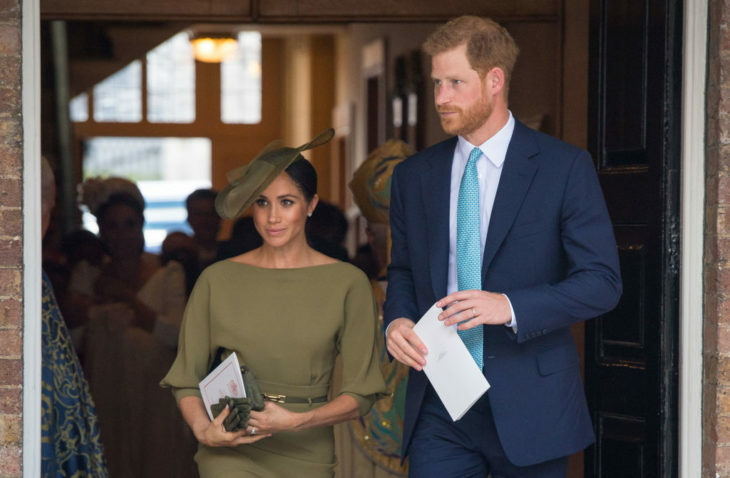 The Duke and the Duchess of Sussex are expecting their firstborn, and the due date is late April. 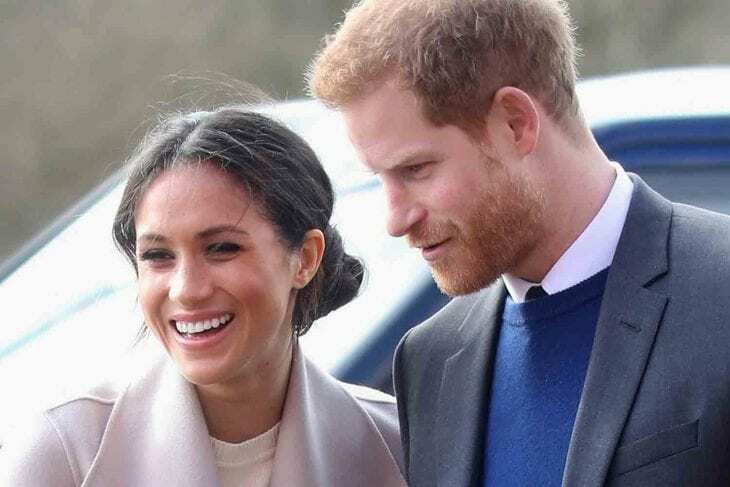 Even though the public usually hears about the royal baby’s name weeks after they’re born, it seems that Meghan Markle and Prince Harry have already thought about it and maybe already decided on the baby’s name. However, there are some rules they need to follow, and those include picking many middle names. If you want to know how many names is the baby going to have, keep reading. Like picking a name isn’t challenging enough, the Duke and the Duchess must consider middle name options as well. In royal family, it isn’t usual to have only a first and middle name (unless they are married into the family, like Meghan Markle or Kate Middleton). Most royals have two or three middle names. Even though it’s still unclear how many names will Prince Harry and Meghan Markle’s child have, we can assume that it’s not going to be more than three. Prince William, Prince Harry, and Prince Charles all have three, and Will and Kate’s children, Prince George, Princess Charlotte and Prince Louis all have two middle names. Besides giving the child multiple names, the mother and father-to-be must also follow the Queen’s royal names rules. Those include them having to sit down with Her Majesty and discuss their options. Even though the Queen doesn’t make the final decision, if she doesn’t approve of it, they might consider a change out of respect to her. If they have a girl, they might name her after Meghan’s mother, Doria Ragland. 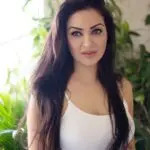 However, they will most likely follow the tradition and consider prominent royal members and name the child in honor of them. For example, Prince George is named after Queen Elizabeth’s father, and Princess Charlotte’s middle names are Diana and Elizabeth, in honor of Princess Diana and the Queen. The reputation of the name is another thing they need to worry about. Even though they might like a particular name, they will probably change it of a royal with that name doesn’t have a good reputation or is famous for something negative. Most royals don’t announce the baby’s name ahead because they usually don’t know the child’s gender. Then after birth they need more time to think about it. Even if it’s not the case, they will still announce it when the time is right. 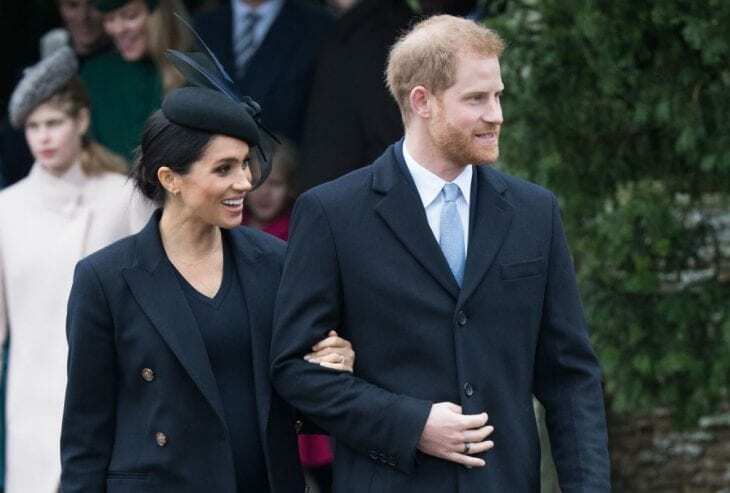 Home » Celebs » How many names will Meghan Markle and Prince Harry’s baby have?